We specialize in fresh produce and retail commodities. 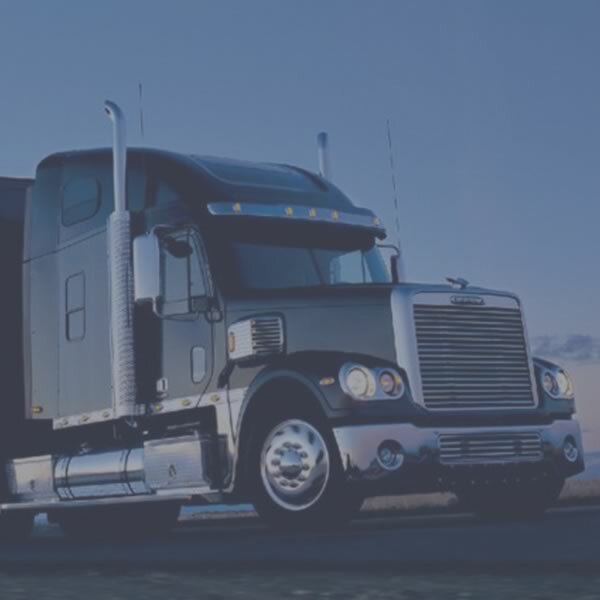 Our fleet includes dry van, temperature-controlled and open-deck carriers to accommodate your needs. We provide a variety of truckload offerings for government agencies and disaster relief. Our team is prepared to tart working on a solution for you today. 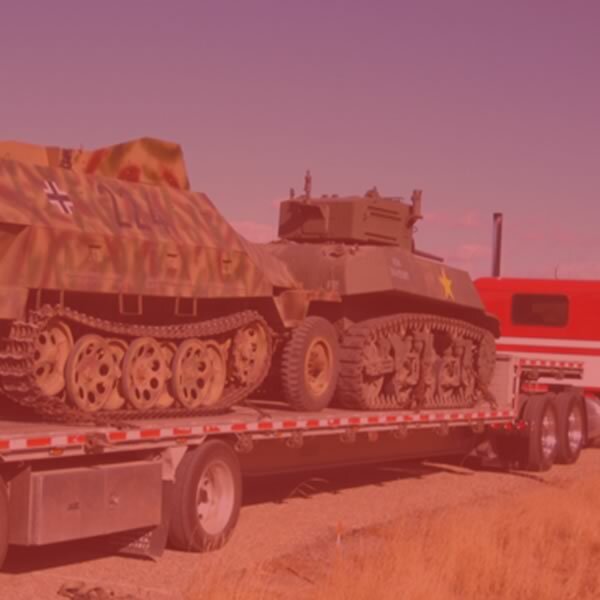 Our services and freight moves range from food grade commodities, farming equipment, tires, computer equipment, grocery store transfers to produce. We can handle it all - contact us today! 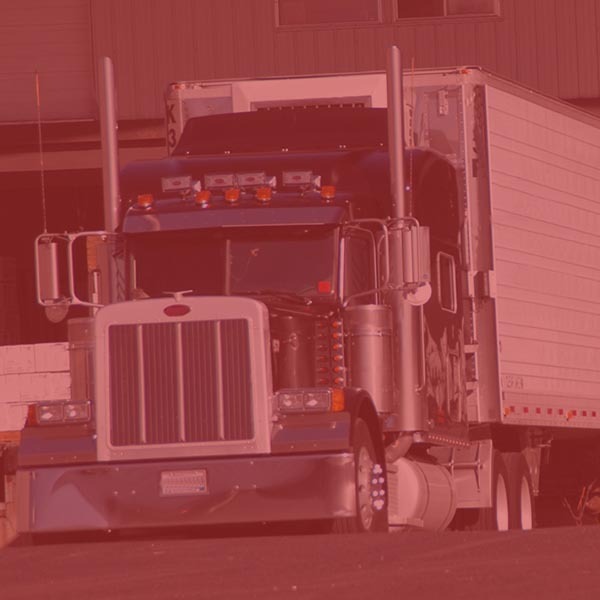 The carriers permitted to haul your loads are qualified based on their carrier index score. 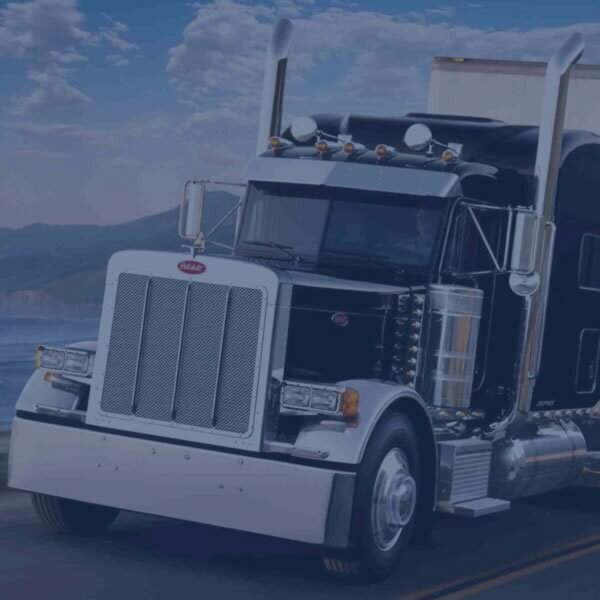 Regardless of your transportation needs, our network of carriers will ensure your shipment gets delivered on time.